British daily newspaper, The Mirror, has published an article recommending Dubrovnik as a destination for a city break. The article recommends visiting the nearby island of Kolocep and enjoying the coastline by speedboat in summer months. The Christmas Fair (December 13-January 6th) is a top tip for those visiting in Winter, with lost of edible treats and hand crafted gifts to buy. 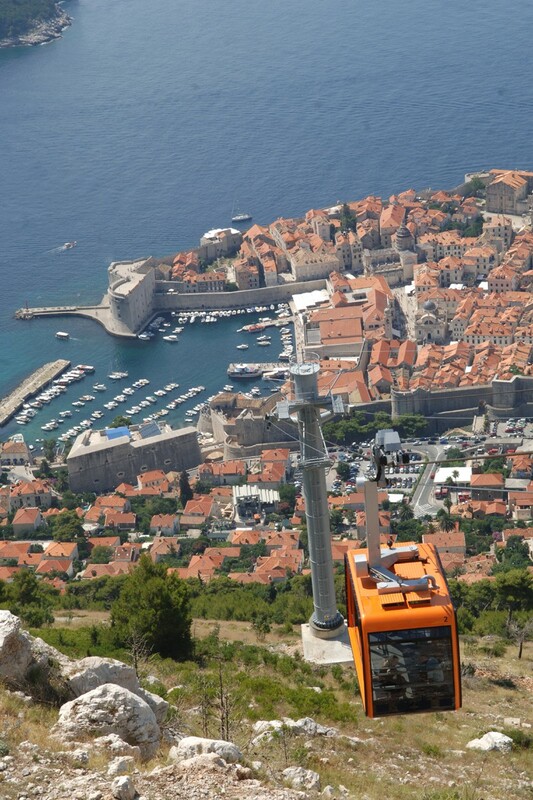 A trip to the top of Srđ hill by cable car is a must do for breath taking views according to Annabelle, and for a glamorous treat a trip to 360 restaurant in the Old Town.